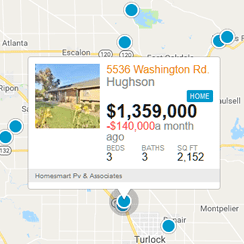 a Real Estate team in Modesto, CA. We are LOCAL to this area and know the market well. 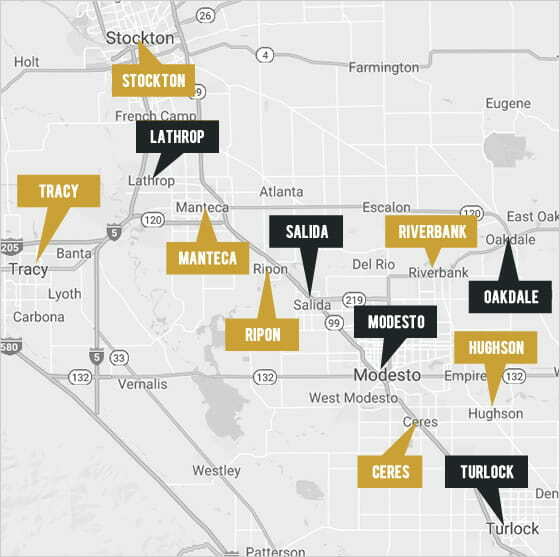 Our cutting-edge marketing plan has allowed us to be the #1 team in the Central Valley for 9 years in a row. 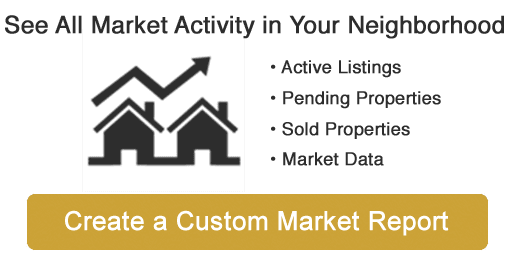 We will help your home stand out from the rest on the market! 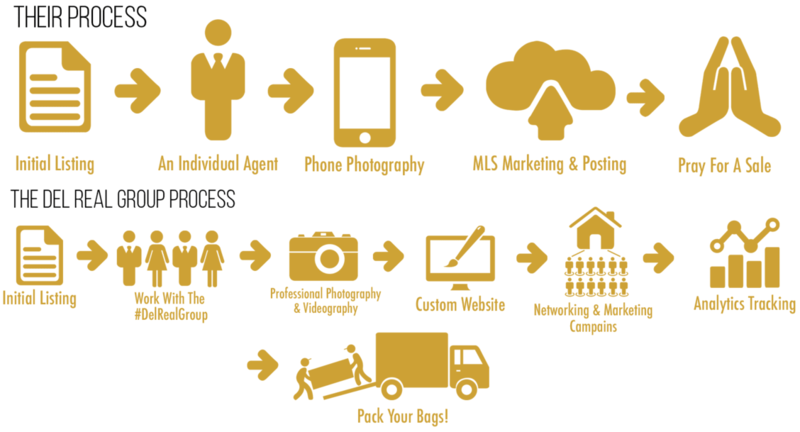 Many agents simply take photos of your property (most likely with a cell phone), post it on their brokerage site, and hope it sells. We like to take a different approach.